Sergio Aguero and injured left back Zinchenko are both part of Manchester City's travelling squad for the FA Cup semi-final against Brighton this weekend. 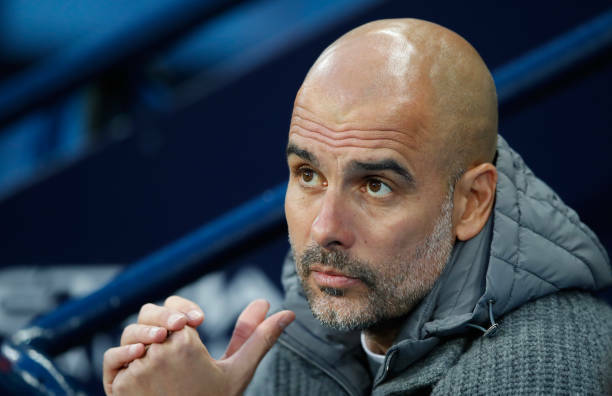 Man City travelled down to London by train on Friday afternoon and Guardiola has taken his entire squad as they plan to stay down in the capital after the game against Brighton at Wembley on Saturday evening. Guardiola confirmed after the win against Cardiff that Delph was definitely ruled out and Zinchenko is expected to be out for 10-12 days with an injury he picked up in the first half of Wednesday night's 2-0 win at the Etihad.